Aseptic techniques are methods designed to prevent contamination from microorganisms. 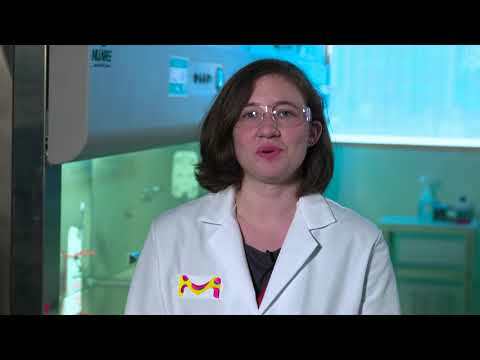 In cell culture, it is vital to keep cells free of contamination by microorganisms. 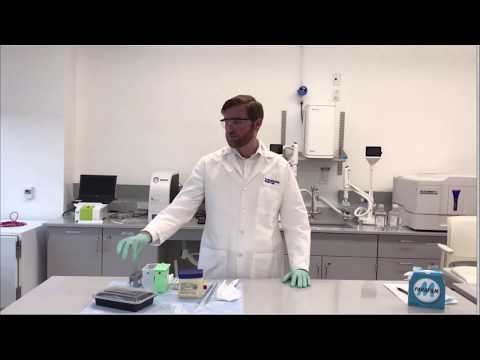 In this video, you’ll learn tips to ensure good aseptic technique.